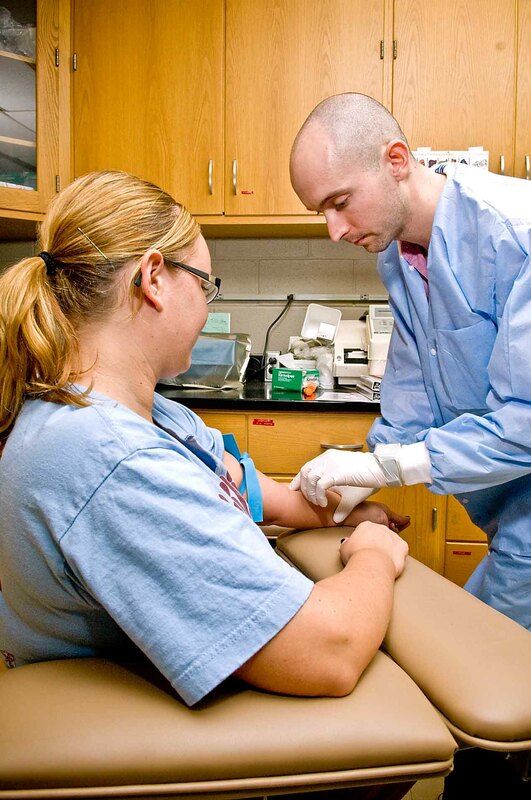 Our program is recognized by the National League for Nursing as a Center of Excellence in Nursing Education in the category of Enhancing the Professional Development of Students. Gain the education and training you need to play a critical role in providing treatment, support and education to both patients and their family members. You will learn legal and ethical aspects of the profession; use case studies to analyze and establish information related to patient care; work in hospitals, long-term care and community-based facilities; and use outcome measures to critically assess situations and develop treatment plans. 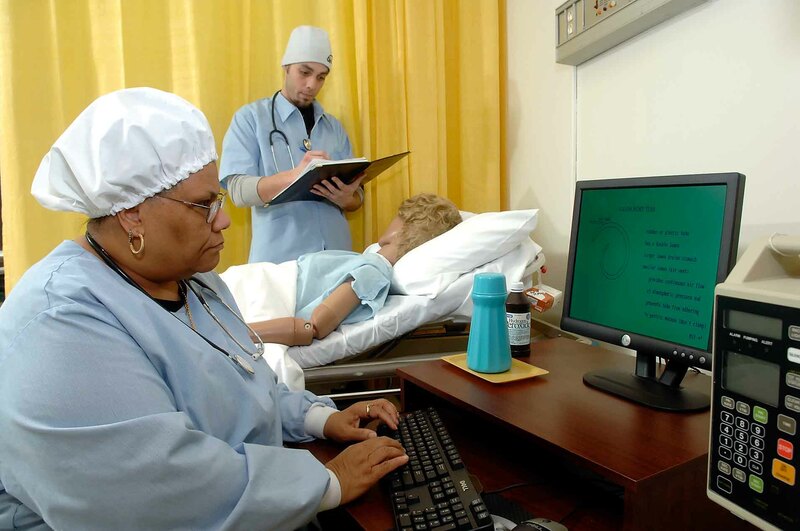 As a student of the College’s Nursing program, you will enjoy many benefits, from an innovative curriculum to supportive faculty; state-of-the-art equipment; hands-on learning; supervised time in hospitals, geriatric settings and community-based agencies; and preparation to take the national licensure exam for credentials accepted throughout the United States. 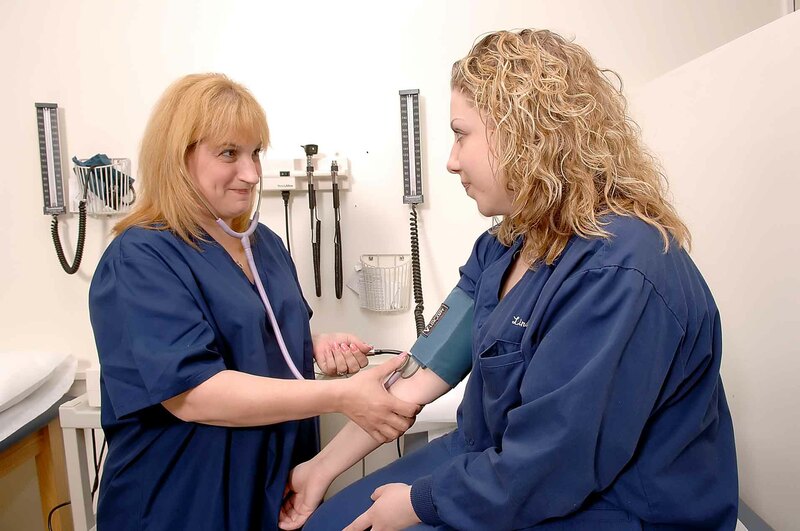 The Nursing Program is accredited by the Accreditation Commission for Education in Nursing (formerly known as the National League for Nursing Accrediting Commission) and is approved by the Pennsylvania State Board of Nursing. 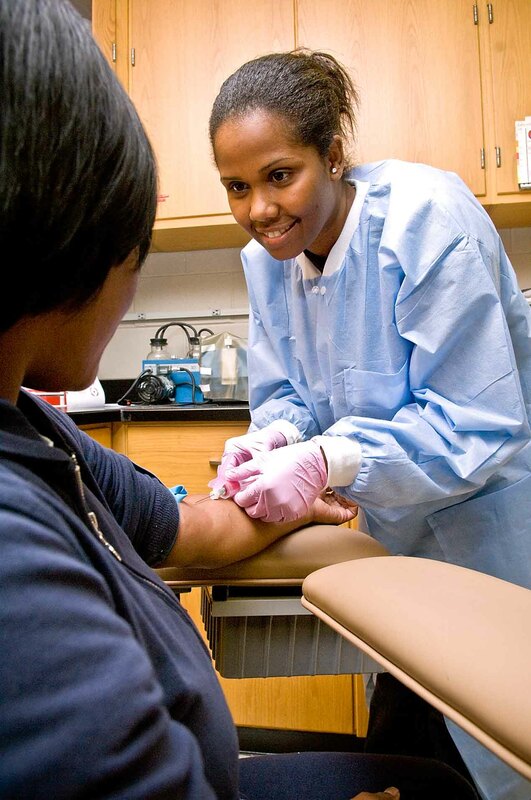 Community College of Philadelphia's Nursing program is one of 15 in the country to be chosen as a Center of Excellence by the National League for Nursing. The program is recognized for “Enhancing the Professional Development of Students." This is the College's fourth consecutive designation as a Center of Excellence. The following courses and sequence of courses is designed for the optimal success and completion of the Nursing degree/certificate. Any alterations should be discussed with your academic advisor. This is a select program. Students must complete BIOL 106 and CHEM 110 with a C or better and have a GPA of 2.75 or higher before entering the program. Students must also have completed the Kaplan Pre-Nursing test and earn an aggregate score of 70 or greater. The Traditional Option begins in September of each year and students must apply to the Nursing program one year in advance. Students can apply while in high school and be admitted to the program directly from high school. Students can apply while in another program at this College or transferring from another college. Humanities Course 3 credits Can take additional electives for selected RN-BSN program for additional credits for full-time status. The following courses are recommended because they are the most frequently required by BSN programs. General Elective 3 or 4 credits MATH 251 is recommended because it is required for all RN-BSN programs. Students are free to substitute this with any other general elective. Can take additional electives for selected RN-BSN program for additional credits for full-time status. Assess patient health problems and needs, develop and implement nursing care plans, and maintain medical records. 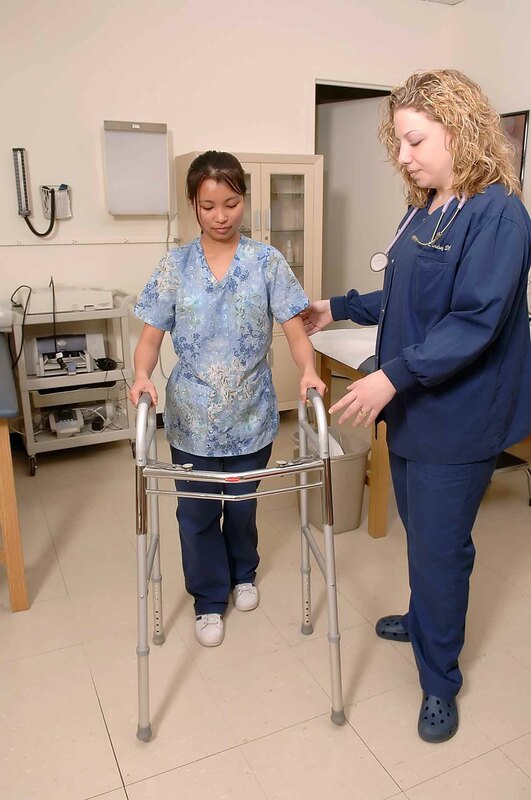 Administer nursing care to ill, injured, convalescent, or disabled patients. 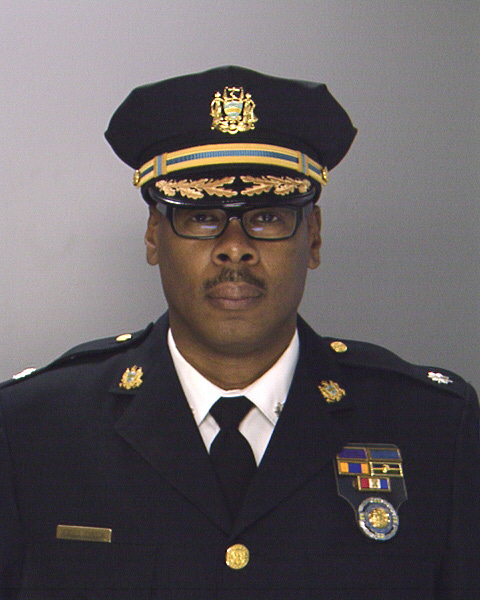 May advise patients on health maintenance and disease prevention or provide case management. RNs practice in all healthcare settings: hospitals, nursing homes, medical offices, ambulatory care centers, community health centers, schools, and retail clinics. They also provide health care in more surprising locations such as camps, homeless shelters, prisons, sporting events and tourist destinations. New workers generally start around $54,424. Normal pay for Registered Nurses is $77,101 per year, while highly experienced workers can earn as much as $102,416.